The blackened shell of Grenfell Tower in North Kensington may remain standing for years, BBC News reported recently. The 24-storey block of flats, easily visible from the west side of the Notting Hill Carnival route, has been a poignant and depressing reminder of the fire that claimed 72 lives on 14 June 2017. Former residents of the block who survived the fire have been told that demolition cannot begin until “all legal issues have been dealt with”. This month the Metropolitan Police started interviewing people ‘under caution’, which may lead to formal criminal charges being laid against those responsible for the tower’s management, especially those involved in the specification of the flammable cladding and its design and manufacture. 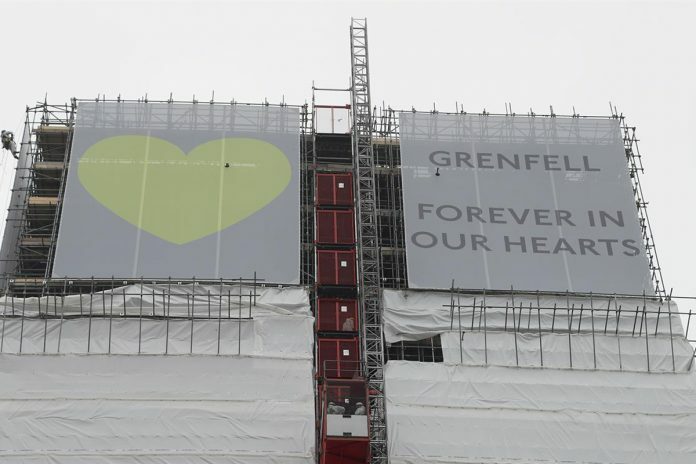 Initially, it was hoped that demolition could begin by the end of this year, but if the ruined structure has to be retained until legal processes are completed, it is likely that Grenfell Tower will blight the area for a long time to come.